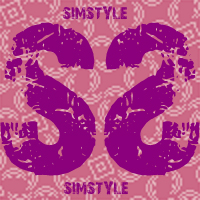 Welcome to the SIMSTYLE GROUP. THE LAST DROPS, NEW CONTEST!!!! The group of the first forum about The Sims on Forumfree. The only, the unique, the ORIGINAL!! !